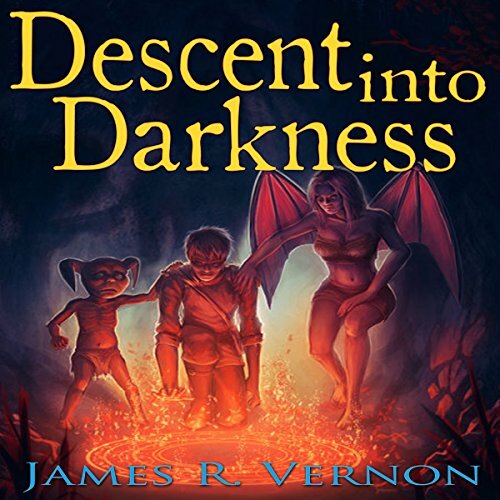 James R. Vernon was born and lives on the planet Earth. He holds a degree in education, which has zero influence on his writing. Instead he has spent as much free time as possible reading the works of both famous and not so well known authors to help improve on his own work. Often stuck in long commutes for his job, James's imagination was free to create new worlds and stories. 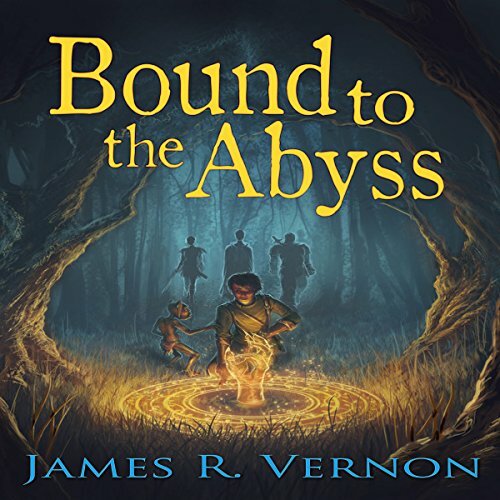 Through the assistance of family, friends, and some generous backers, James has been able to pursue his dream of sharing his stories with more then just the characters he has created. 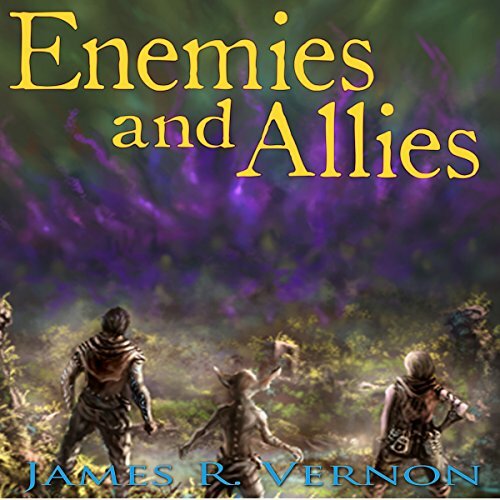 With the help of reliable beta readers and an excellent editor, James has been able to produce stories that have been able to entertain a few readers. When not writing, he can usually be found with those he holds most dear, teaching those that put more white in his hair every year, losing money playing poker, losing time in a good book or song, or completely lost in the maze of his own mind. Oh, and obviously he tries to enjoy life as much as he can. 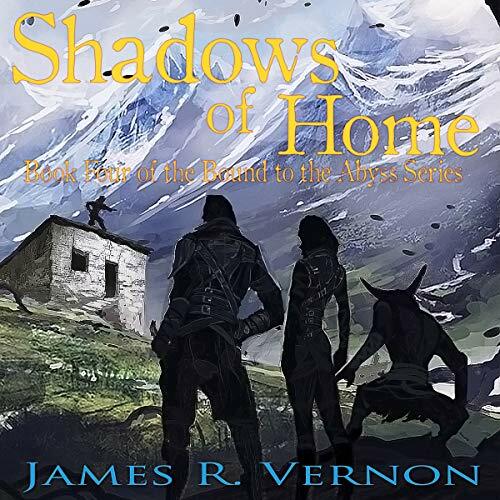 For more information about James and the Three Moons Realm, visit us at jamesrvernon.com! if it were a film it would rate PG13 possibly G.
the Author and the narrator seem to be improving.